Alex entertains with his rendition of popular 1970’s hits, as well as Irish, English and Scottish folk classics. 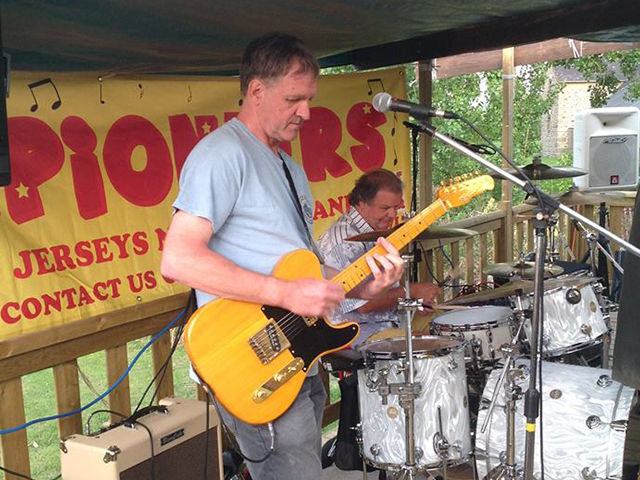 He has been lead guitarist with bands The Pioneers and The Rocking Robbins for some time now, and has been playing in various bands in Jersey for the last 30 years. This year, he will be treating us to a solo set at JIMF 2018.